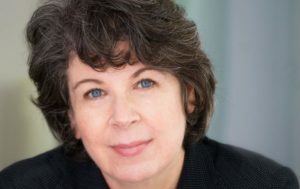 Meg Wolitzer didn’t mean to write a novel of the #MeToo movement. But her latest, “The Female Persuasion,” explores issues around power, sexual assault, feminism and how women relate, through the relationship of a shy college freshman and her much older female mentor. 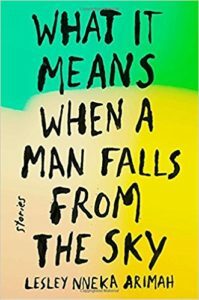 The first one I’ve recommended so many times I’d wear the sandwich board for this novel. It is a brilliant 1959 novel. How’s that for hot off the press? It’s about a Kansas City housewife and her life. It’s hilarious and sad and it shows a woman in this time and it’s kind of the book of everything. I first read it when I was growing up. 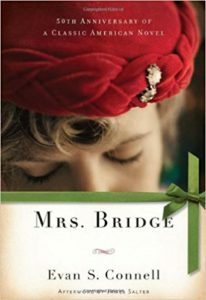 My mother is a novelist and she loved it too and it was a great in-home recommendation. The second one is a fantastic collection of stories. They are mother and daughter stories. Arimah is a writer who I really really admire. She can write so many different kinds of things… some of the stories even feel like sci-fi. 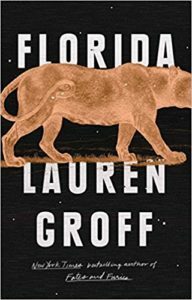 And the third one is also a collection of stories, by the great master of the short story: Lauren Groff. She is just a terrific stylist. I believe that sometimes when we talk about books we’re talking about the big picture — how they’re relevant. [Lauren Groff is sometimes described as writing abou the “cult of motherhood“.] But I also love thinking about language and style. And in all of these cases that is a very big part of them. Meg Wolitzer’s interview with NewsHour correspondent Jeffrey Brown will air on the broadcast soon.